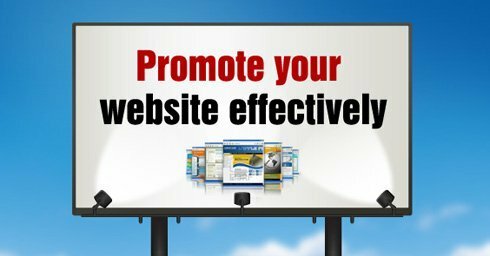 Everyday new websites are added to the World Wide Web and that makes it more necessary to have a website which stands out among the millions of websites offering the service same as you are doing. 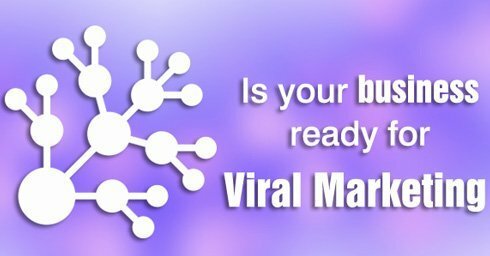 It is difficult and at times even seems a bit impossible to achieve high rankings for highly competitive keywords and stand out in Google and other search engines. Back links count. 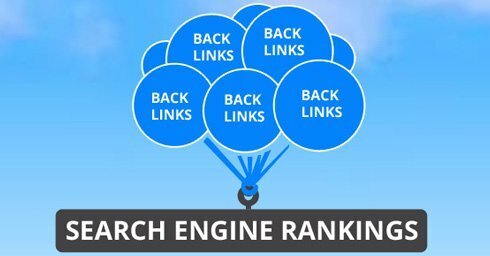 The more and natural the back links the higher the chances of your site ranking for the term. 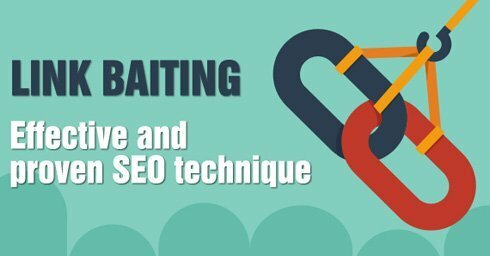 So how to build links naturally? 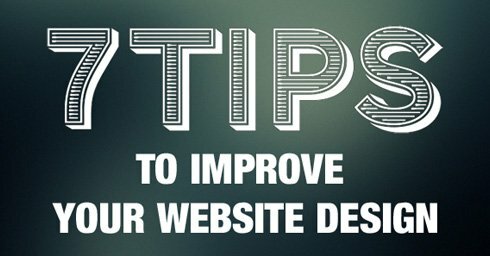 It can be blessing if the web designer is aware of how important SEO is and similarly the SEO knows how important a good and attractive website is! 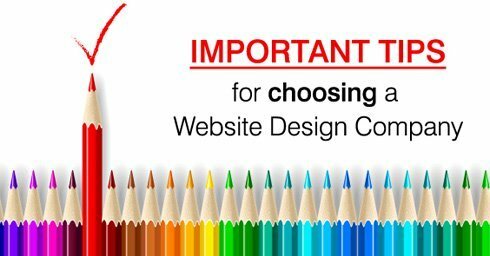 Most of the time when hiring a company to design your website which you plan to optimize for the search engines the main problem faced is whether to include flash or not. 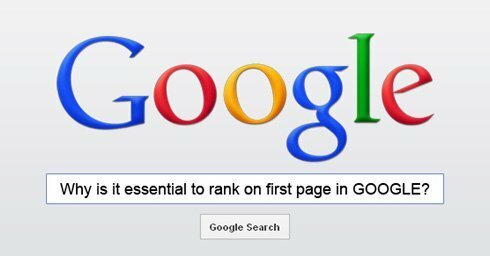 Why is it essential to rank on first page in GOOGLE? 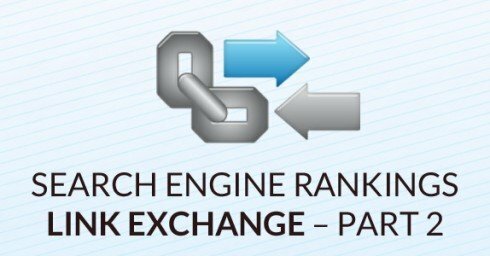 First page ranking – anyone who has a remote idea about online marketing will be able to tell you that only if you rank on the first page only then you stand a chance of getting mega traffic to your website. 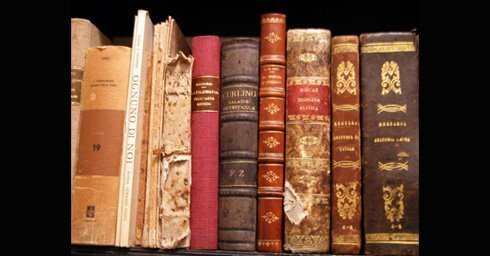 Now just think for yourself how many times while looking for information in a search engine have you gone beyond the 2 and 3rd page of the results. Search engine marketing has lots of myths attached to it so let me today help you sort the facts from the myths. 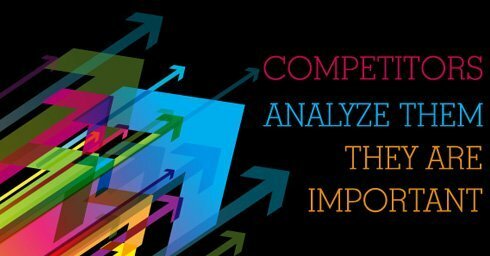 So let’s clear the myths and get started with 4 basic facts of SEO.